Andy spent the summer working with The Shangri-Las. One day after rehearsal they decided they wanted to play somewhere. Andy called his friends Lenny Kaye and Jay Dee Doughety and they did a quick run-through of a few songs. 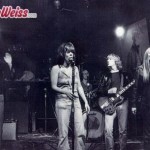 CBGB’s owner Hilly Kristal got the call….bumped somebody at the last minute and gave a set to the girls. Word got around and there was a great crowd that night. 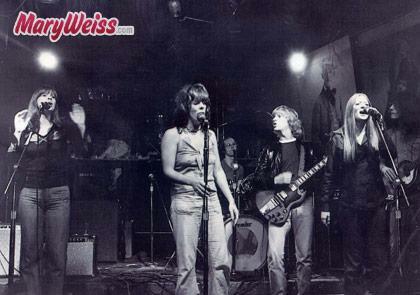 Debbie Harry, Lester Bangs , Lou Reed, Seymour and Linda Stein were all in attendance.